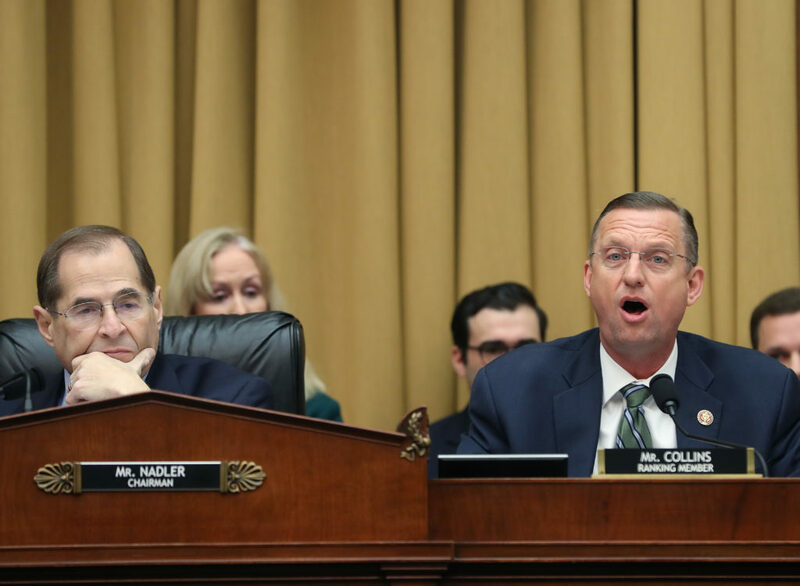 Barr was testifying before the House Appropriations Committee about the Department of Justice budget, but questions about Mueller's report dominated the hearing. When asked, Barr said those details would likely be in the public version of the report. He added that he didn't know what's in the Mueller report, "but there are going to be things that maybe cause some people to say, 'Oh, gosh, I didn't know that existed.' Now, does it reach a threshold?" When Barr released his summary on March 24, Trump tweeted that he was vindicated. A committee aide said the request was made in the last few weeks. Democrats have expressed concern that his version will hide wrongdoing by the president and are frustrated by the four-page summary letter he released last month that they say paints Mueller's findings in an overly favorable way for the president. With the goal to discredit what's coming, Trump and his allies have unleashed a series of broadsides against Mueller's team and the Democrats pushing for full release of the final report. The reports said that some of the evidence against Trump was more damning than Barr's letter indicated.